Learning to fail is always hard, but it can be an art form. You never know what you will learn or what you will create next. Every famous brand would’ve had both its successes and failures. Including Apple, here’s a great list of many of their failures and how they have spun these failures into success. Another great example is James Dyson. He was determined to come up with the perfect vacuum. 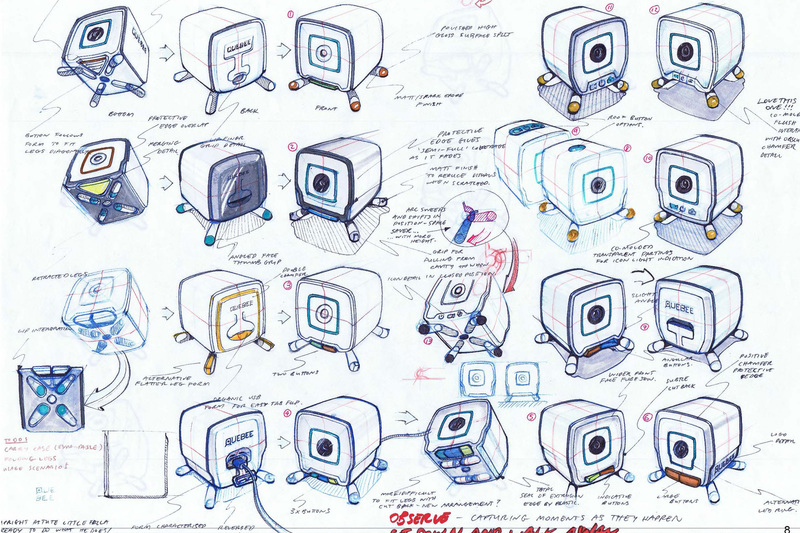 What he didn’t know is that it’d take fifteen years and 5,127 vacuum prototypes before he struck gold. His DCO1, the first bag-less vacuum cleaner, came into the market in 1993. It was a huge success. Today, Dyson is worth well over USD$4 billion. Dyson agrees with Thomas Edison when he said, “I have not failed. I’ve just found 10,000 ways that won’t work”. That’s because both these guys understood that failed experiments are not actually a failure, as long as they add to the constructive learning experience. So the question becomes, how do you instill a risk-taking culture needed to brave potential failure? 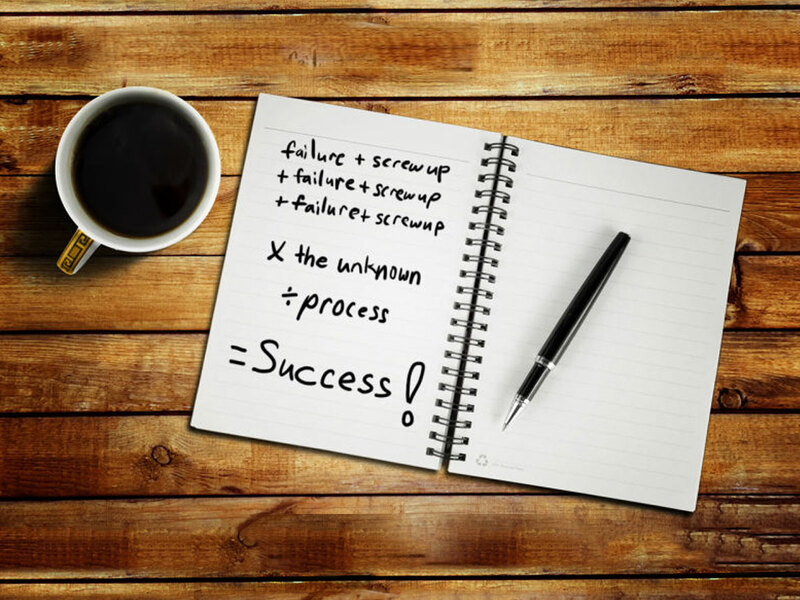 It’s really hard to think about failure in a positive way, especially within an organisation. This is because organisations are geared towards success. Like Steve Jobs, CEOs and senior executives need to create a culture that incubates experimentation and even an appetite for risk. It’s also important to reward the courage and vision of those who ‘fall short’. Failure is simply a prerequisite for success. The best way to create this kind of culture is to redefine what failure means to you. It’s so much more effective to redefine failure as ‘every step closer’ instead of viewing it as not meeting a desirable objective. The good thing about design is that we can embrace the notion of “fail fast, fail often, fail early”. How do I get rid of that fear of failure? Lifelong innovator and creator of Klutz Press, John Cassidy, teaches us how to get rid of that fear of failure. It’s simply… get used to failing. In his book, Juggling for the Complete Klutz, Cassidy begins with something more very basic called “The Drop.” Step one is simply to throw all three balls in the air and let them drop. Then repeat. In learning to juggle, the angst comes from failure— from having the ball fall to the floor. So Cass aims to numb aspiring jugglers to dropping balls. Having the ball fall to the floor becomes more normal than the ball not falling to the floor. After addressing our fear of failure, juggling becomes a lot easier. Tim Brown, CEO of IDEO, says “Don’t think of it as a failure, think of it as designing experiments through which you’re going to learn”. Research has found that creative people simply do more experiments. Their ultimate burst of genius don’t come about because they happen to have the lucky genetic draw, it’s simply because they do more. With more success comes shrugging off more failures. 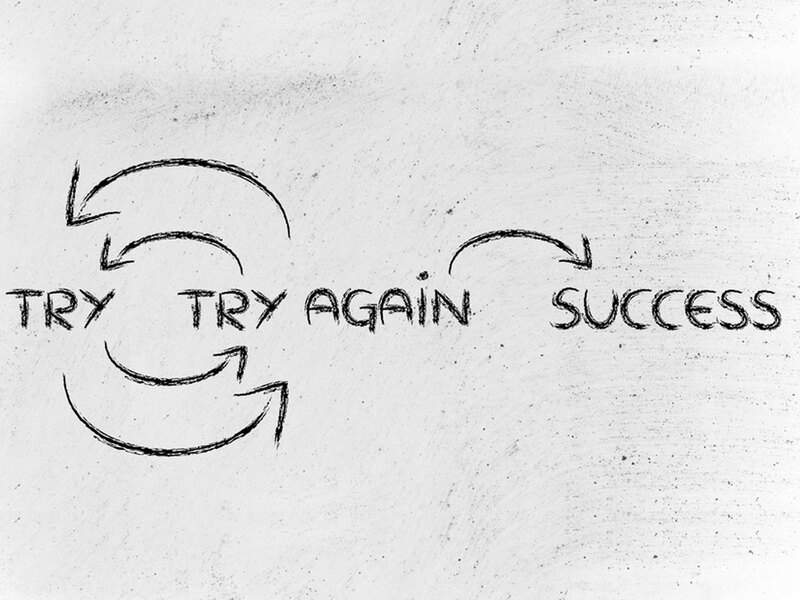 So, how can I turn my failures into success? Yes, it hurts for any designer to fail a project. All that time and effort in the development and transformation of your idea feels like it went down the drain. The thing is, there are two kinds of designers: Ones that fill the air with negative energy and gloom over the failed project – which then blinds them to evaluate the situation correctly. Or, design leaders and innovative companies that can see failure as an opportunity to learn and grow instead. The faster you find any weaknesses in your design process, the faster you solve what needs to be fixed. Fear of failure really does hold the best of us up from taking on risks, learning a new skill or tackling new challenges. But I ask you to use your creative confidence to overcome that fear. You will drop the ball, make mistakes, take the wrong turn and maybe even cry. But it’s all part of the learning and journey. The important part is remaining confident that with every failure you are actually moving forward. The art of failure in design is simply to reveal the problem, analyze the failure, evaluate the process and embrace criticism and feedback. Blender Wins at the NZ Best Awards!